As 2009 crosses the Lethe, Wordgathering presents its December issue to help us hold on to this year for a while longer. As always we present poets new to this journal. 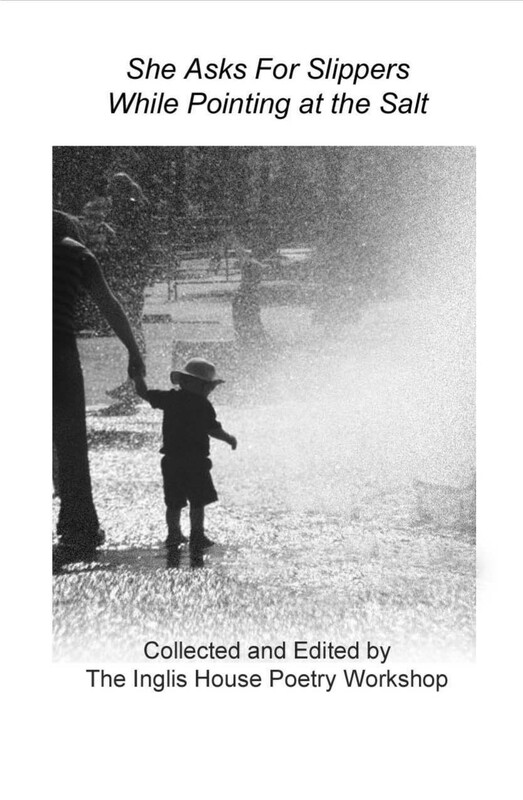 Included for the first time is the poetry of Michael Basile, Dotty Holcomb Doherty, Ann Eustace, Tony Ramsay, Robert Riche and, the winner of the 2009 Inglis House Poetry Contest on disability, Jimmy Burns. Returning poets include Mandy Beattie, Rebecca Foust, Ellen LaFleche, Donal Mahoney, Tendai Mwanaka and Mary Tisera. The interview in this issue is with Australian scholar and poet Philip Dowd, who offers his thoughts on the emerging shape of disability poetry. Three very different topics and viewpoints are presented in the essays of Paul Kahn, John Lee Clark and Marie Kane. In the book review section, readers will find a review of Raymond Luczak's, Whispers of a Dangerous Sort and other Plays of the Deaf American Experience. In addition, this issue focuses on the self-published books of three poets whose work has appeared previously in Wordgathering: Linda Fuchs, Ellen K. Williams and Zimbabwean poet, Tendai Mwanaka. Finally, we focus on the artists. Since its beginning, three years ago Wordgathering has tried to feature the work of artists and photographers whose work reflects disability or who have disabilities themselves. In this issue, our "Art Gallery" presents one representative work from each of these artists and gives readers a chance to go back and view more of their work. In addition to the poetry, essays, reviews, interview and art in the December issue, the editors have several exciting Wordgathering-related announcements. The first is that Wordgathering will be represented in the annual Associated Writers Programs (AWP) conference in Denver during the month of April 2010. Poet Sheila Black has succeeded in getting a panel discussion on disability literature into the conference. The panel will be moderator by one of Wordgathering's, Michael Northen, and, in addition to Black, will feature poet/writers Barbara Crooker, Jennifer Bartlett, Ann Bogle, and Ellen Smith. The title of the panel, "Beauty is a Verb - the New Disability Poetics." This panel will discuss how the poetry of disability seeks to tackle and refigure traditional discourses of the disabled around an interrogation of "normalcy" and of the notions of beauty and function that have been so foundational to Western culture and aesthetics. The panel will focus on poetic strategies, including the subversion of historical discourses and the decentering of the subject through which a range of disabled poets have sought to address these issues. A second announcement Wordgathering is pleased to make is that annual chapbook from the Inglis House Poetry Contest is now out. The title, taken from a Linda Cronin poem is She Asks for Slippers While Pointing at the Salt. Copies are $5 each and may be ordered by contacting this journal through email. A final note is that readers can now follow occasional Wordgathering news on Twitter. Look for us at http://twitter.com/wordgathering . We promise - if you follow us, we won't inundate you. Wordgathering is a journal that seeks develop the field of disability literature by publishing and promoting the work of poets with disabilities or work that counteracts stereotypes about disability. We invite essays that discuss poetry from a disability perspective or that contribute to the theoretical development of the field of disability literature. We value our readers' opinions and hope you will send your comments to us at comments@wordgathering.com. Let us know which writers you enjoy.